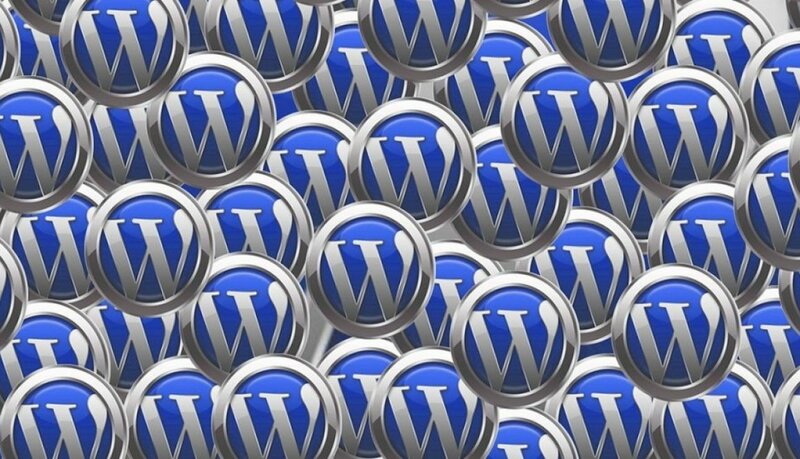 WordPress is the one of the world’s most popular website Content Management Systems (CMS), and it comes in two distinct forms: .COM or .ORG. If you’re confused, you’re not alone. Although they’re both part of the same happy, if not a little inbred, family, they serve different purposes. And if you’re looking to maximise your SEO and you’re after a unique, highly customisable web design, it’s important you choose the correct one. The magic of the WordPress platform gives you total control over your online presence. And with great power comes great responsibility. In How to Master WordPress & Themify, we looked at how to create Posts, Pages (and Menus) and how to add images. 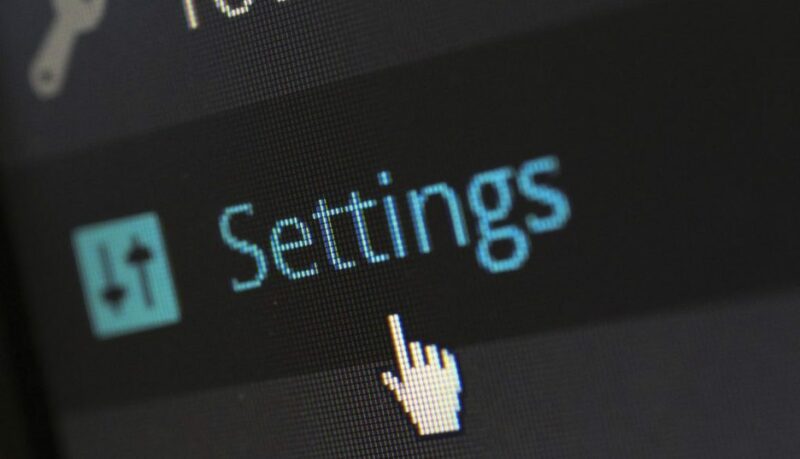 Now, maintaining your WordPress platform is the focus, and this includes four tasks: backing up your website, keeping your plugins updated, updating the WordPress platform when new versions are released, and optimising your site. Sounds overwhelmingly un-exciting? Yeah, but it has to be done, and you’ll be a WordPress super-geek once you’ve worked through this guide. The importance of this task is obvious. If you’ve never experience the horror of losing all your work, you don’t ever want to buy that T-shirt. There are two ways to back up your site and we recommend both. We highly recommend purchasing the security and backup features that your webhost offers. Most webhosts provide a backup service for around $20-$30 a year, and this usually includes regular automated backups and the ability to manually backup your site. Find out from your webhost how the backup service works and utilise it! Why would you need another back up if your webhost has you covered? Well, let’s just say, you can never be too thorough when it comes to backing up your site. Why? Because the backup services of your webhost are not infallible. Say no more. There are a number good plugins that you could use for this purpose. We recommend using the excellent UpdraftPlus Backup plugin that we install as an essential plugin for all our clients. With it, you can make manual or scheduled backups, and you can backup to a remote storage like Google Drive, Dropbox, FTP, email and others. We’ve already connected it to your Google Drive and all you need to do is click “Backup Now” to make a fresh backup of your site. Go to Settings → UpdraftPlus Backups and click the blue “Backup Now” button. Easy as. Plugins to WordPress are what Apps are to your Smartphone. Plugins enhance the functionality of WordPress and we’ve installed a number of essential plugins on your site. Now, the creators of these plugins regularly release updates. Why? To add new features, fix bugs and glitches, or simply to adjust to new WordPress platform releases. If you’ve installed an app or five (hundred) on your mobile phone or tablet, you know the importance of keeping them updated. Failing to do so causes performance issues and could leave your mobile or tablet vulnerable. The same is true for plugins. How do you know when a plugin needs updating? Simple. WordPress notifies you the minute a plugin update becomes available, and does so through no less than three different notification markers in your WordPress dashboard. …and do the dance of joy when you see the Updated! green tick. Voila! Easy as pie. If you have several plugins that need updating at one time, you can do a Bulk Action, but we recommend doing them one at a time. Because, while the process is easy enough, you should check the details of the update before updating. Each plugin update allows you to check what the new update entails. In some cases, you may need to ensure that your website’s theme is compatible with the plugin update. This is especially true for larger plugins like Woocommerce, and security and caching plugins. First, you’ll be notified that a WordPress core update is available in the back-end of your site. Second, make a backup of your site, as discussed above. Fourth, make sure all your themes and plugins are up to date. 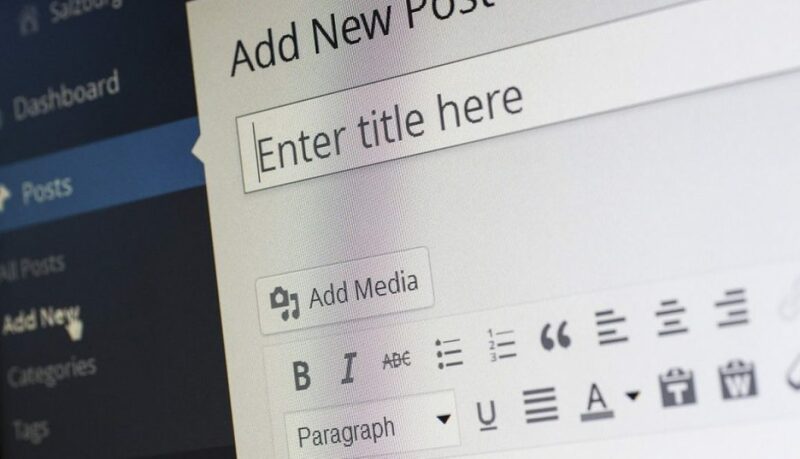 Finally, navigate to Updates in the left-hand sidebar of your WordPress dashboard and update the WordPress platform by clicking on the Update Now button. Breathe a sigh of relief when the task is complete. This is the quickest step of them all, if we’ve designed your website for you. Why? Because we install the clumsily named but phenomenal plugin Optimize Database After Deleting Revisions into all our websites. While the name tells you exactly what it does, it’s not an easy one to keep on instant recall. What does it do? It does a thorough, deep cleansing of your site. Technically, it optimises your database table but first, it deletes unnecessary trashed items. spammed items, expired transients, and pingbacks and trackbacks, shedding the unnecessary “weight” of your site. Even if you don’t quite understand it, you have to admit, it at least sounds good. You’ll be presented with the below page. Simply click Start Optimization. In microseconds, your website will be optimised and a report delivered to you on screen. Unnecessary “weight” would have been shed from your site. Yay! How often can you do this? As often as you fancy! How often should you do it? Before you make a backup, after you’ve updated a plugin, or if neither of these have been required, after you’ve added two or three new posts. It’s not a bad idea to do it every second week. And if you don’t post regularly, once a month is fine, too. Yes, you can also optimise your website’s database through your webhost’s cPanel, but this is just as effective. And it’s easier. You’re done! Wasn’t so bad was it?